One of the advantages you can have with indoor gardening is an easy and fun way of growing your plants. Without extra tools and a green thumb, grow kits are a must for your indoor garden. These kits are ready to grow, and all you need is to choose the type of method you’ll use for cultivation. For soil cultivation, you need containers and soil to grow your seedlings, while hydroponics don’t require soil. What hydroponics need are a solution of nutrients and mostly water. Hydroponics are much popular nowadays because it doesn’t take up too much space, not messy, and the nutrients are easily absorbed, thereby, producing healthy plants. These Canadian indoor kits are available in stores like Canada Grows Indoors LLC. 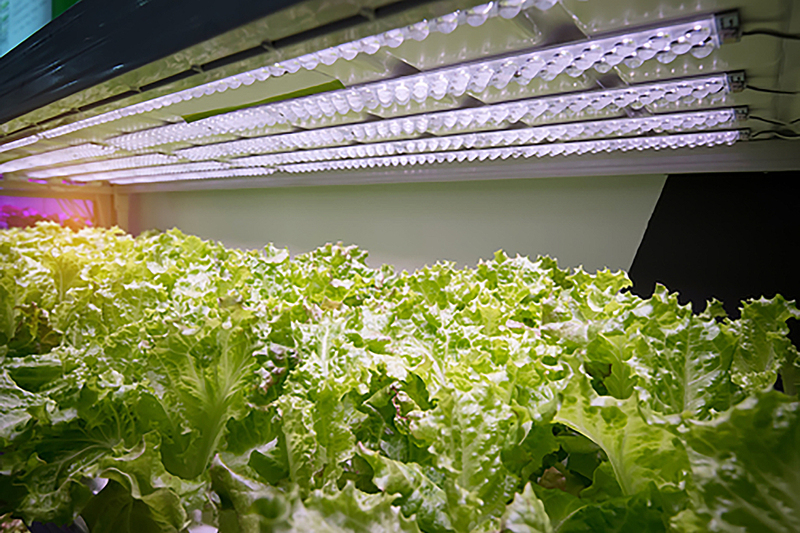 To grow sun-loving plants like vegetables up to their maturity, use grow lights. You can choose a fluorescent, LED, or HID grow lights. Fluorescent bulbs are good for seedlings, LED for growing larger quantities of plants, and HID for lemon bushes or tomatoes and other large plants. You can avail of discounted high-quality grow lights by following the Canada Grows Indoors Facebook page. A grow tent is an enclosed space that increases the grow lights’ effectiveness. It has a sturdy canvas exterior and is a reusable and portable grow room. Some grow tents have built-in grow lights that are suitable for a hydroponic kind of cultivation. Moreover, it stimulates the growth of plants and sustains the heat because of its insulation system. Height – If you’re planning to grow tall plants, choose a grow tent that can adjust up to 9′ tall. Some grow tents have adjustable features. But if you’ll only grow small or medium-sized plants, then you can opt for a smaller indoor grow tent, which is up to 6′ in height. Durability – It’s recommended to purchase grow tents with metallic poles and frames with fasteners. The fasteners will secure the tent’s structure while the metallic poles are sturdier than the ordinary tents. Also, choose the ones with durable fabric and zippers, tight seals, and thick viewing windows so that it can last longer. Thickness – Most grow tents only have 190D-600D that can result in easy ripping and leaking of light. But a 1680D fabric is thicker than the ordinary ones that allow a stronger and safer environment for your indoor garden. Indoor gardening in Canada is popular nowadays. And with the availability of growing equipment, indoor gardening is made easy. Invest in your equipment so that you don’t waste your efforts in gardening. Previous Previous post: What Are Some of the Best Eco-Friendly Apps that can Help You Go Green?